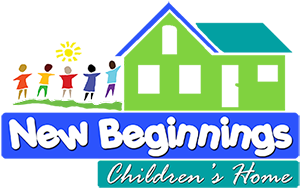 New Beginnings Children's Home relies on diverse sources of funding, including government grants and contracts that require strict compliance with standards in administration, service provision, child care licensing, curriculum, and food preparation and consumption. As a nonprofit organization, New Beginnings Children's Home is required to refrain for political participation. Neither the directors nor staff will engage in lobbying, political campaigning and fund raising, or endorsing political candidates and causes on behalf of New Beginnings Children's Home. New Beginnings Children's Home is a tax exempt organization, recognized as such by both the state and federal governments.